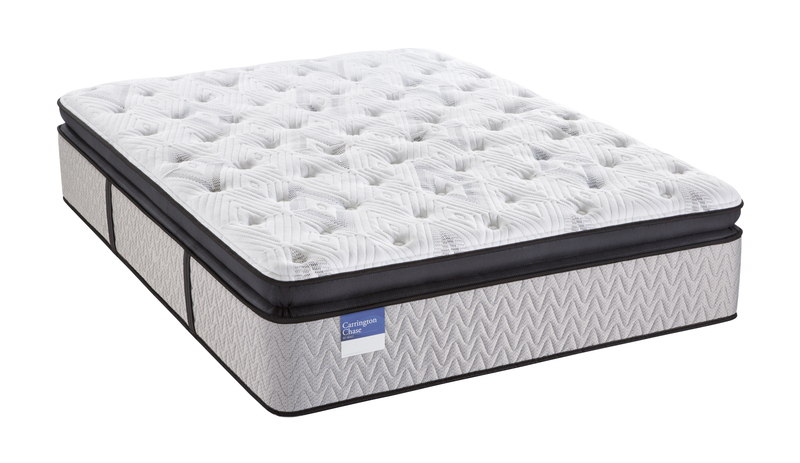 Our twin mattresses are a great option for individuals who want to save space without sacrificing comfort. 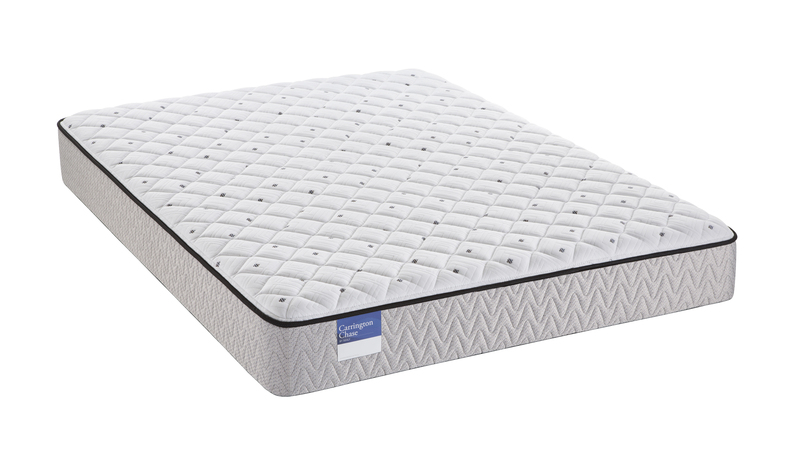 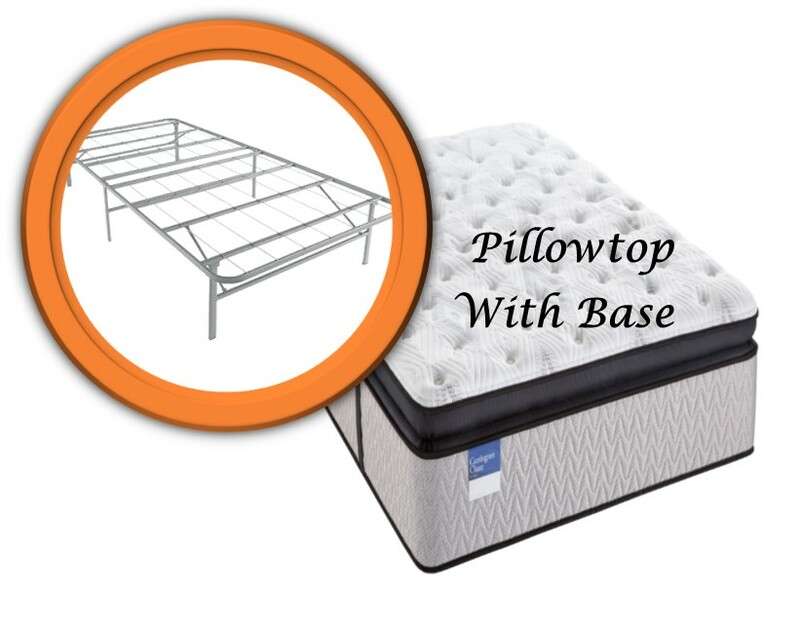 Every twin mattress we offer is of high quality and can be expected to help you to sleep well for years to come. 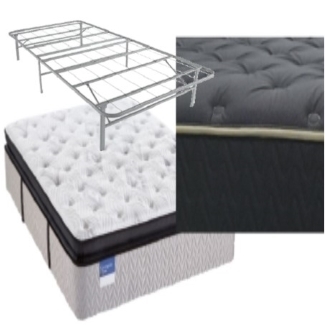 We make getting the twin mattresses you need easy thanks to our convenient and affordable rent-to-own options and our free delivery. 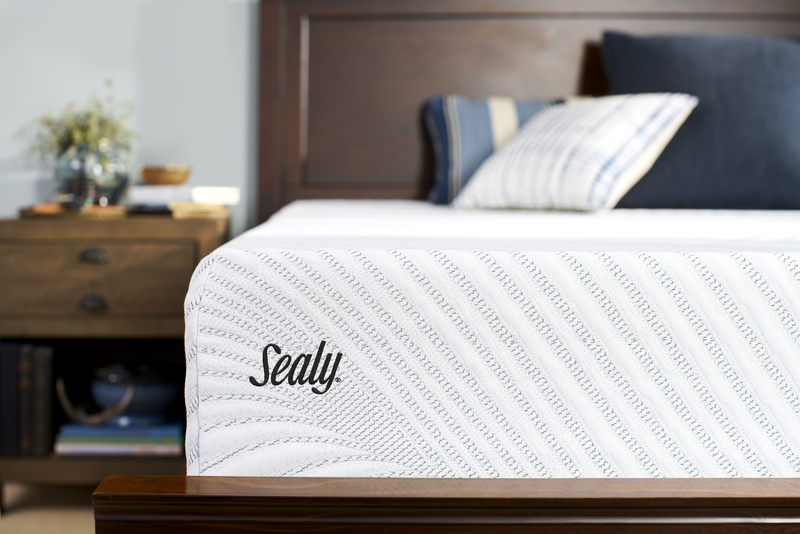 We know a good night’s sleep is hard to come by. 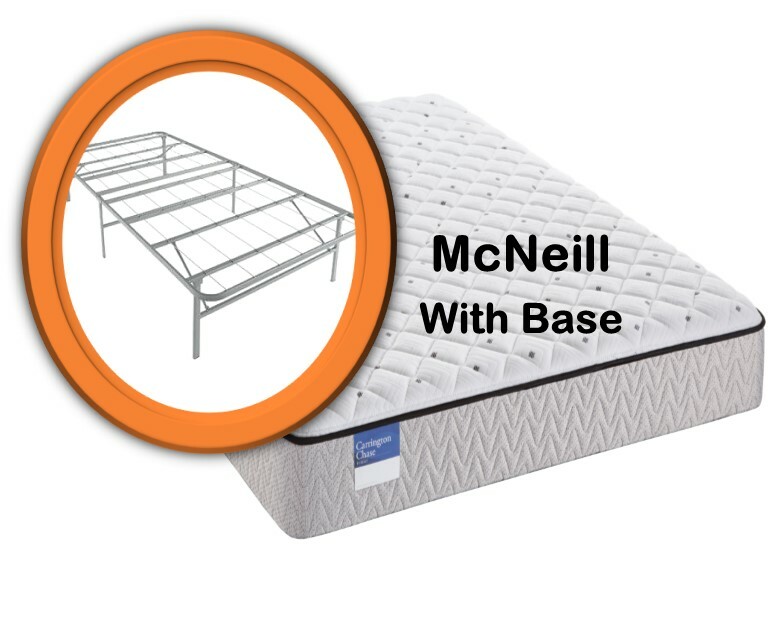 That’s why all of our twin mattresses are built for comfort. 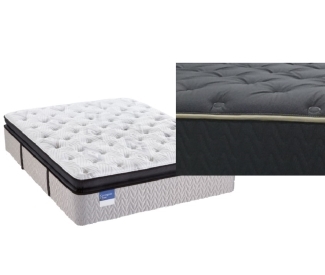 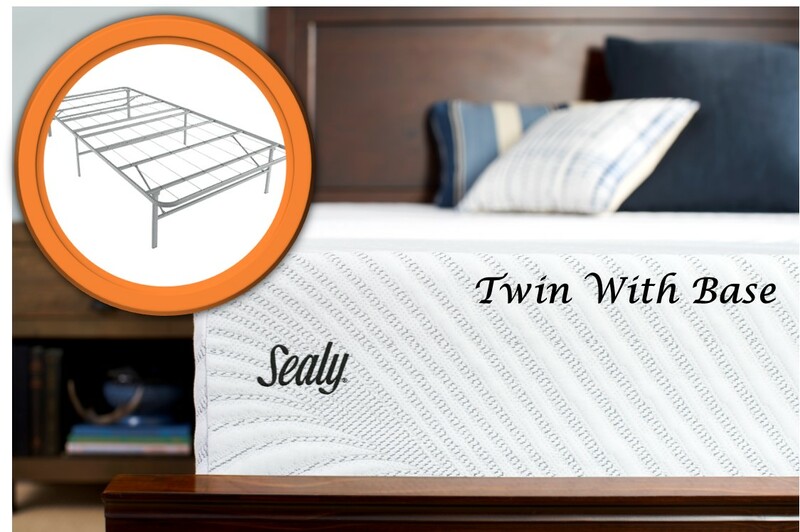 When you bring a twin mattress home from Ace, you can say goodbye to tossing and turning and hello to sweet dreams!